My name is Michael Passage, born to an Indo Dutch/Belgian father and Indonesian mother, dad was born in 1933 in Cirebon in The Dutch East Indies (now Indonesia) and mom was born in 1941 in Manado, on the island of Celebes (now Sulawesi). While most Indos (Eurasians in particular those with Dutch etnicity decided to leave their land of birth right after WWII in 1945, my parents were the last of Indos who left “The Gordel of Smaragd” in 1966. I was born on 27 April 1967, the same day as our King Willem Alexander of The Netherlands and moved at the age of three to a Belgian small town village called Witgoor Dessel, 30 minutes North of Antwerp, Belgium. In the late eighties I have lived in Jakarta, Indonesia and worked for Surveyor Indonesia, an Indonesian Government owned company responsible for pre-shipment inspections on export to Indonesia. Since 2009 I’ve been in Sun Valley, So Cal among so many Indos. 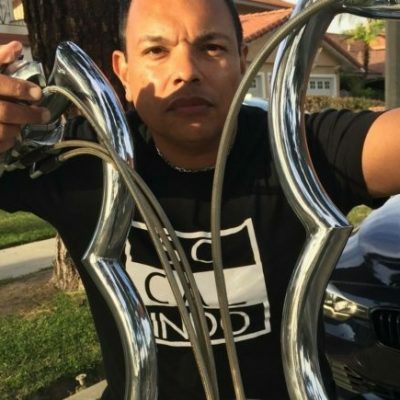 I am a proud So-Cal Indo, proud of my Indo Heritage and our delicious cuisine and look forward to share all the beautiful things of being Indo with all of you. I was born and raised with Indo family values and live by Indo rules and am loyal to my Botol Cebok. 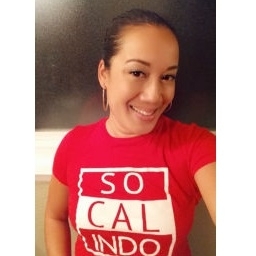 I started SoCal Indo to raise AWARENESS of our beautiful Indo Culture, to UNITE our Indo people and to SUPPORT our Indo people and since May 2017 I proudly can say I'm a FlAmerIndo, raised in beautiful Flanders, American by Naturalization and Indo by birth. 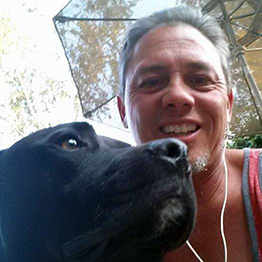 My name is Jason Schmidt Weymans Arlington, I was born in Texas and raised in Hawaii then California. I come from a large Indo family. I feel fortunate and blessed that my Opa and Oma had the opportunity, strength, and courage to uproot themselves and their six children to start a new future for all of us. I am proud that I was raised American, leaving the nest to serve our country… I am also fortunate that I was raised with music and Indo values and respect for our families and friends as a pure 3rd generation Indo. I truly believe that these great morals are bread into us naturally. Awareness of our Heritage and traditions mean a great deal to me. Thank you very much for participating in our organization and helping us keep our Indo awareness alive. You are family. I am just like you. I have trials and tribulations. I am a son, a brother, a husband, a father, a cousin, a Nephew, an Oom, and a friend. We welcome you with an embrace. We all look forward to sharing and can’t wait to know all of our Indo families. 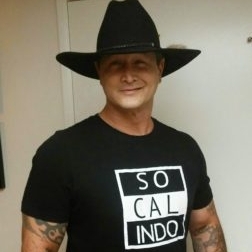 I am Joey Van der Linden, 3rd Generation Indo. I was born and raised in The Hague. My family moved to Southern California in 1988. After years of schooling, hard work and the support from my mother and father I have become a International Registered Vascular Specialist at a local trauma hospital for 10+ years. I am a devoted father and family man. For the past 6 years I’ve been a member of the American Poolplayers Association and the United Poolplayers Association.My mother is Lizzy Kraag, born in Jakarta, Indonesia. She came to Holland when she was 4 years old, then moved to New Guinea, and then back to Holland 2 years later to live in The Hague. My father is Theo van der Linden, a Dutchman from The Hague. He used to work at Stichting Pelita, reading stories from war victims, especially those who were Dutch Indonesians to help determine if these victims qualified for financial assistance from the Dutch Government, it was called the WUBO and the WIF., Uitkering. I’m Kaila Uli, a third generation Indo. I was born and raised in Southern Ca with my 5 siblings. I don’t know much about my family’s history before immigrating. It’s not something we talked about very often. I know Oma and Opa had to leave Indonesia for The Netherlands prior to coming to the U.S. My Oma, Yvonne Bogaardt, and Opa, Ronald Dumas, immigrated to the U.S. separately. They met and married here. We were raised knowing we were Dutch-Indonesian, but not understanding what that meant. I had no idea there were more Indos. I always assumed Oma and Opa’s stories were exclusive to them. My Great Opa, who we called ‘little Opa’ would tell the story of being in a war camp and stealing grease from the train axles to cook rice cakes and sell back to the guards. He used the money buy peanuts to feed the elephants. I’m so grateful and proud to be part of this group working to preserve our history and keep the stories alive for future generations. Hi everyone my name Is Victor Vander Geugten. I am Dutch-Indonesian. 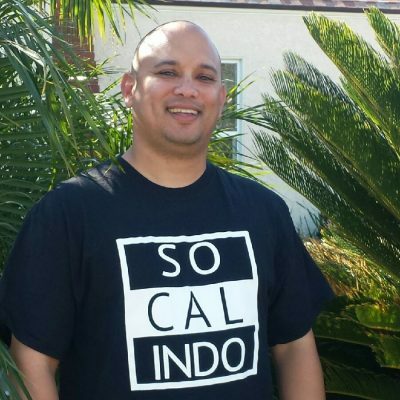 I was born in the city of Angels (Los Angeles CA) which makes me a native SoCal Indo. My Mom & Dad came to America in 1959 & moved to La Crescenta CA. I am still living in the area to this day. Love my Heritage, Love the food& Love my People. 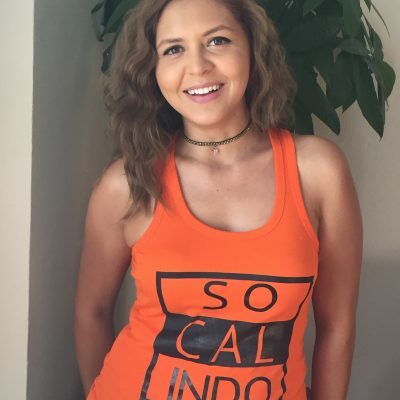 I am Melissa Marthese, a third generation Indo born and raised in Southern California. I am the oldest of two girls born to parents, Chris Martheze (born in Ngawi) and Joyce Bakkers Leidelmeyer (born in Djakarta). I am a single mother of three kids, who I have continued to raise around the same beliefs and upbringing that I had. It has always been very important for me to preserve that part of our heritage for my children because it helps to shape our identity as adults and give us a sense of belonging. 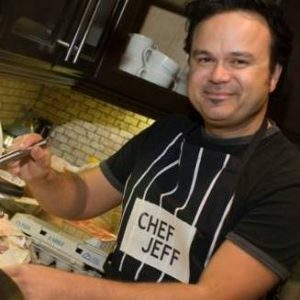 So happy to be part of a community such as ours.